Facing IRS tax debt problems is every taxpayer’s worst nightmare. 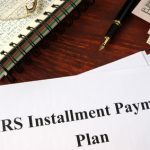 Although one can always take the DIY route to deal with IRS tax debt problems, it is advisable to hire an experienced tax attorney, who can help and resolve IRS tax problems. If you are facing an IRS tax debt issue and need professional help, look no further than the team at the Law Offices of Nick Nemeth. 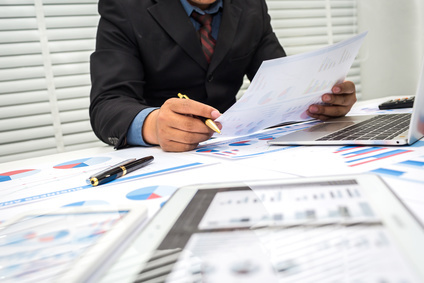 Continuing the discussion, in this blog post, we cover three reasons why you need to hire a professional to help with IRS tax debt. Read on. 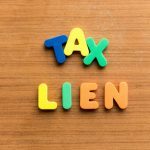 Tax attorneys are trained to deal with various IRS tax issues, such as IRS tax debt, liens, levys, and other tax problems. From being updated about the latest updates to tax laws to having an in-depth understanding of various IRS debt resolution processes, IRS tax attorneys are ideally equipped to guide taxpayers through IRS tax problem resolution processes. It is, therefore, important to hire a tax professional, such the Law Offices of Nick Nemeth, who have the needed knowledge to deal with any tax issue, including IRS tax debt. 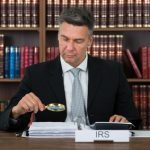 Tax professionals have dealt with different cases of IRS tax debt relief, garnering the expertise needed to handle all sorts of IRS tax problems. Years of expertise gives tax professionals the needed insight on how a tax problem can unravel, and therefore, overcoming tax issues is easier. Nick Nemeth, for instance, has been a licensed attorney for 20 years, leading a team of tax professionals and guiding them to resolve IRS tax issues. Another important reason to hire tax professionals is their knowledge of different IRS tax debt relief solutions. The IRS provides numerous tax relief options, however, not all tax solutions are the ideal way out for every taxpayer. 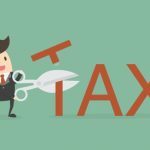 An experienced tax attorney takes into account all the aspects, including a taxpayer’s finances and tax record, and helps in choosing the ideal way to deal with their IRS tax problem. Facing IRS Tax Debt Issues? Hire an IRS Tax Attorney! 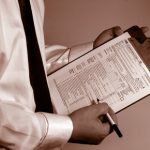 When facing IRS tax debt issues, the ideal way out is hiring an tax attorney. Speak with the tax attorneys at the Law Offices of Nick Nemeth, who have the expertise to help you overcome any IRS tax related problem. Our team has extensive experience in providing help for a number of IRS tax problems, ranging from IRS tax debt to representing cases in the IRS office of appeals. For a no-obligation consultation, simply call (972) 627-4580 or fill out our contact form.